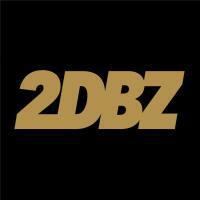 Produced by Tarentino of 808 Mafia. While we wait for Fredo’s new full length project to hit iTunes, RR comes through with track two featuring Kendrick Lamar. Fredo and Kendrick over a 808 Mafia production? Yeah, that’s a scary sight. Stream “Jealous” below. 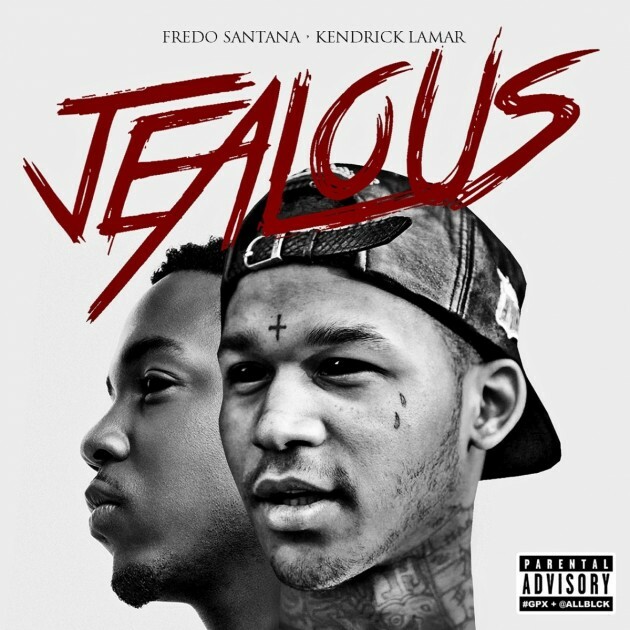 The post Fredo Santana f/ Kendrick Lamar – Jealous appeared first on Fake Shore Drive.